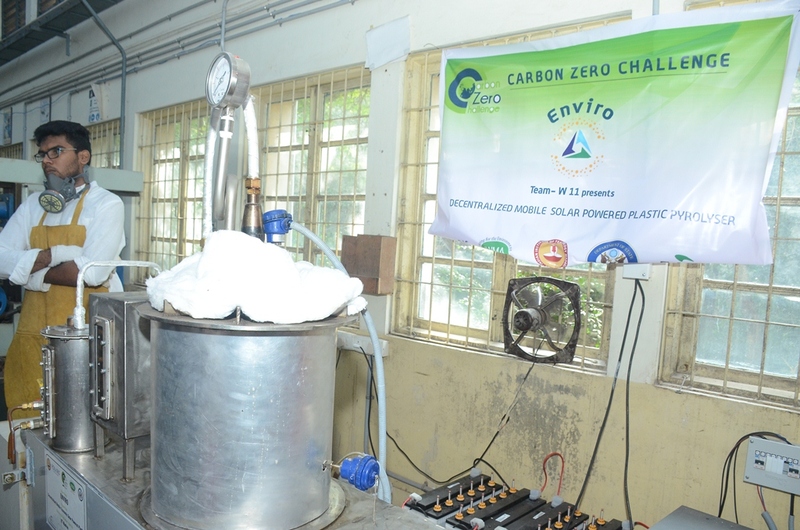 Carbon Zero Challenge is a cleantech and clean energy contest for college students and young startups. 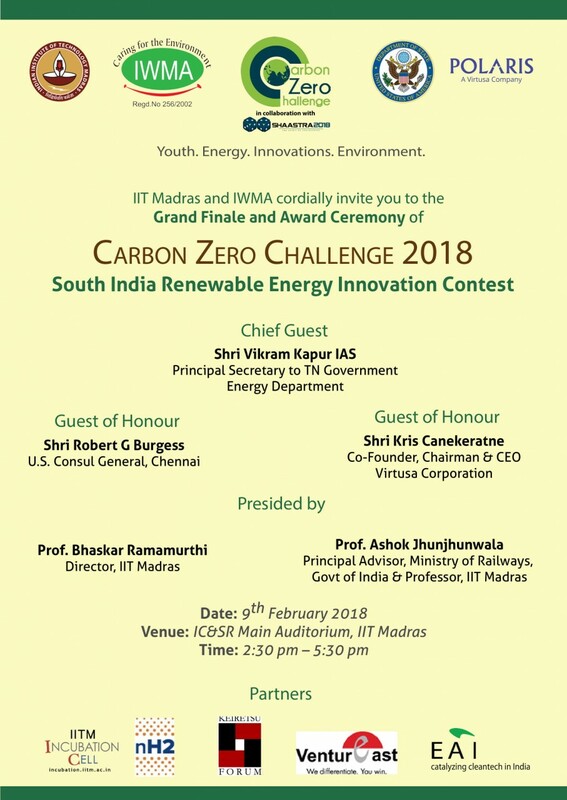 Organised by IIT Madras, the 2018 contest involved multiple stages leading to a shortlist of 25 teams and the final selection of 5 winners. My company, EAI, was the knowledge partner for the event for the 2018 edition. 1.Over 500 applications from college students and start ups across the entire cleantech spectrum. 2.Event held over 8 months in 3 stages. Preliminary, First shortlist, Prototype. 4.Final stage had all 25 demonstrating prototypes of their ideas. 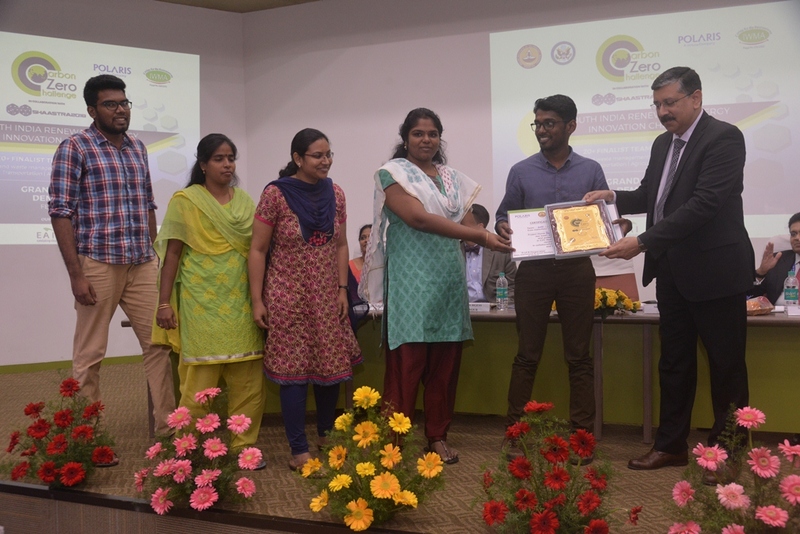 5.Winners and awardees comprised a mix of undergradutates, research scholars and startups in diverse sectors as pyrolysis, waste water treatment and renewable energy. We used YouNoodle as the online platform for registrations and contest management. This made the process much easier. 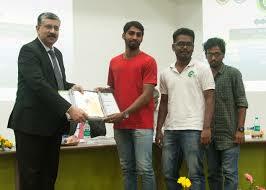 The real challenge in the project was to reach out to a large number of qualified college students and startups. 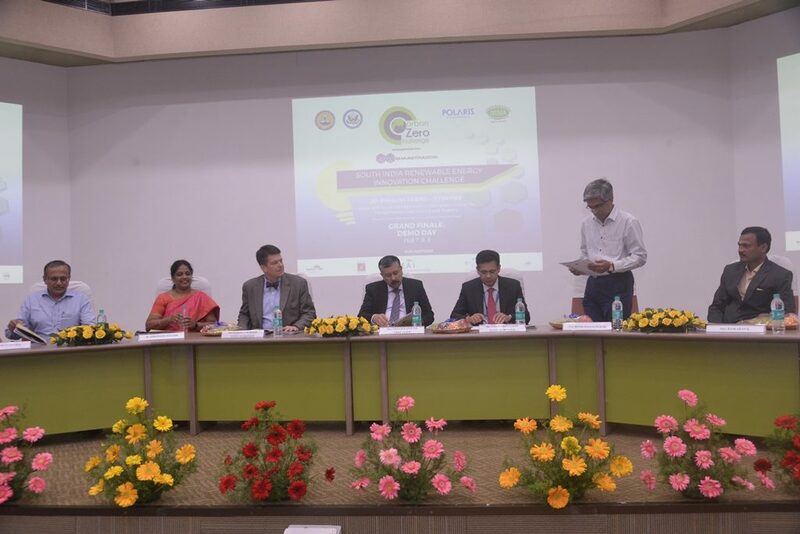 The methodology we used here was to tap into IIT Madras' connections and databases. Another challenge was to ensure that we got on board really qualified experts as both judges as well as mentors for the 25 shortlisted teams to develop the prototype. Here again, we used our contacts within IITM to identify (and convince) experts. Fortunately, a good number of such experts were already faculty of IITM! The event was overall a grand success. Some of the contestants who participated in the final, infact had partially commercialised prototypes. Post the event the organisers continued helping the contestants by connecting them with industry etc.